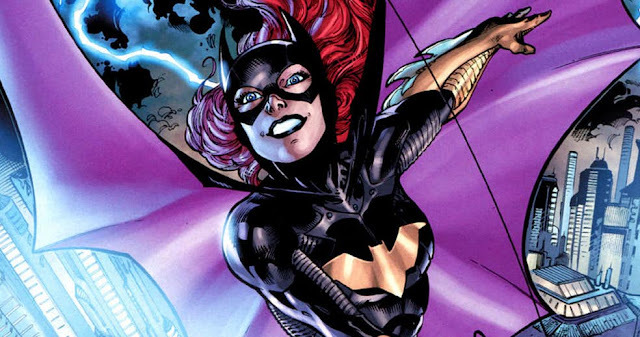 DC is putting its planned Batgirl film on hold after director Joss Whedon said he "didn't have a story." Not surprisingly, Whedon's lame statement isn't going over well with fans. "I'm glad he's off the film," says Holly Ringsell, who runs a comic shop in Chelmsford. "It's insane he can't come up with a story because there's so much to pull from. "I find it quite unbelievable really in the sense that Joss Whedon is a really creative man. He's written many stories about women including Buffy and he's worked on movies and comics too," says Regine Sawyer is the founder of the Women in Comics Collective. Meanwhile, longtime comics writer Gail Simon tweeted “Huh. I actually thought of the perfect story for a Batgirl movie." Maybe DC should give her a chance. 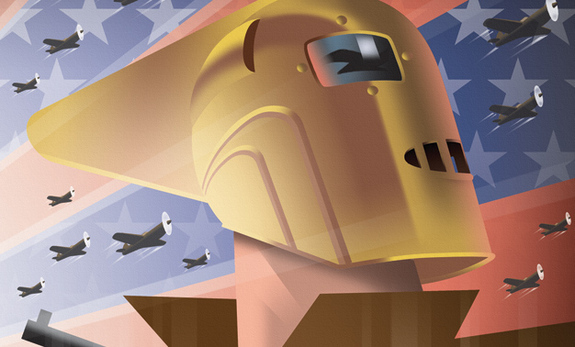 Disney Junior is planning an animated series sort of based on Dave Stevens' Rocketeer. I'm guessing there won't be any racy, Bettie Page-inspired characters in this one. "The Rocketeer follows Kit, a young girl who receives a surprise package on her birthday revealing that she’s next in line to become the Rocketeer, a legendary superhero who has the ability to fly with the help of a rocket-powered jet pack," reads Deadline's description of the series. "Armed with her cool new gear and secret identity, Kit is ready to take flight and save the day with her gadget-minded best friend, Tesh, and airplane-mechanic uncle, Ambrose, who join her on epic adventures." The Comics Journal spotlights two current exhibitions in France that pay tribute to Asterix writer Rene Goscinny. 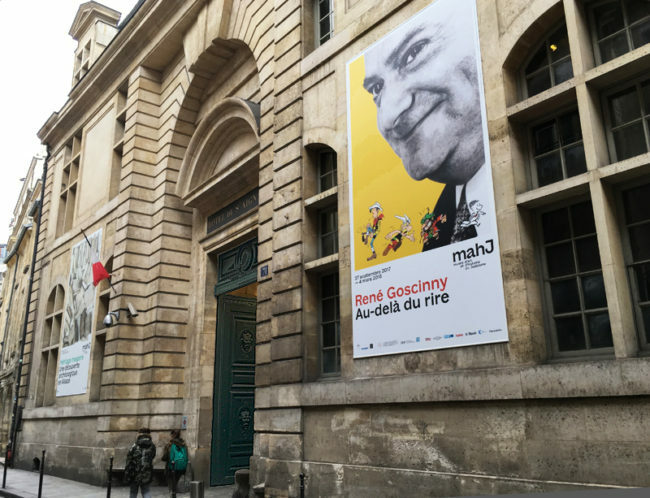 A reminder that if you haven't read Goscinny's hilarious Nicholas books, you should. 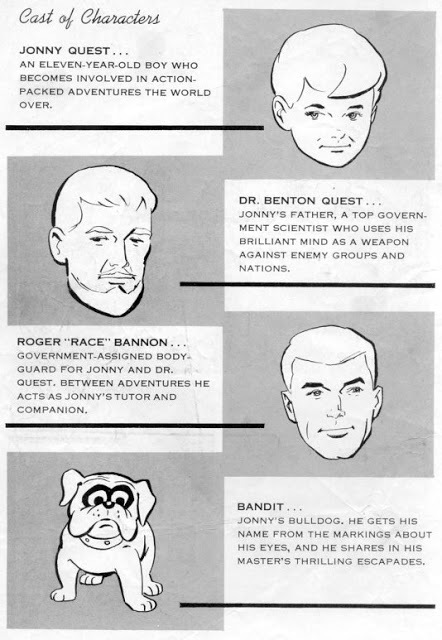 Rip remembers Gold Key Comics' one-shot Jonny Quest comic. 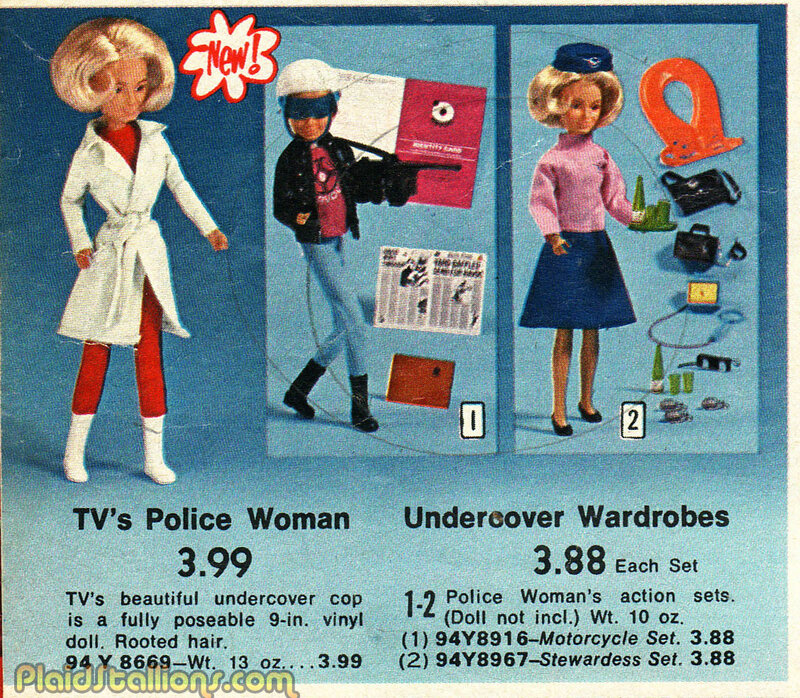 Via Plaid Stallions, the Police Woman action figure.